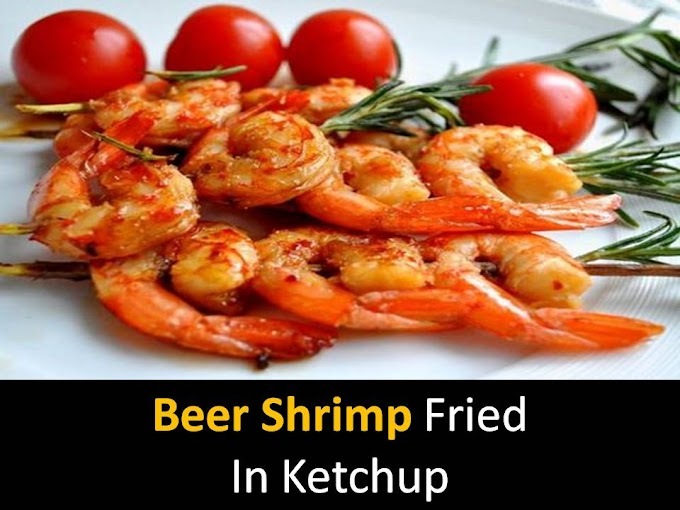 Seafood recipes are always very tasty and nutritious. Today we try to cook something delicious Fish kebabs with shrimps. They are of course gorgeous and just on their own. In nature, the main dish is kebab. But does everybody like pork kebab, especially beef or lamb Seafood barbecue is an incomparable dish that is cooked in minutes and shakes with its juiciness, delicate taste and aroma. Step1 - The taste of fish kebab depends on the marinade, in which seafood will stay 2 hours. Step2 - Whitefish with dense pulp, preferably with a minimum of bones, cut into small pieces. Peel the shrimp and marinate along with the fish pieces. String the fish pieces on twigs and alternating shrimp. 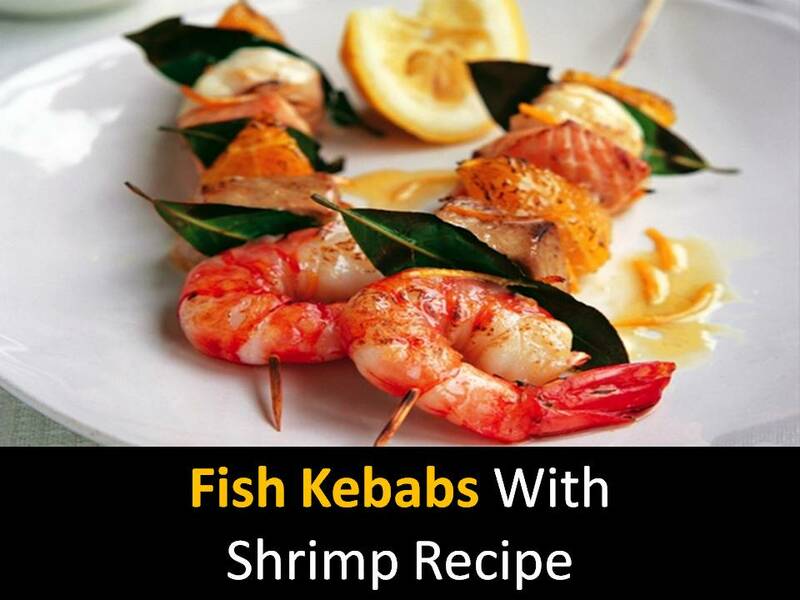 Serve fish kebabs with shrimps with baked vegetables, garnished with a slice of lemon.